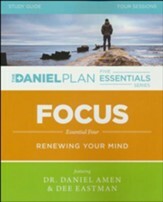 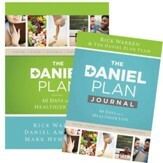 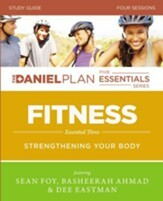 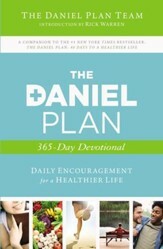 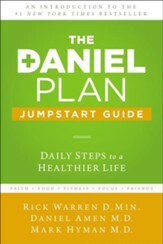 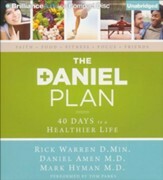 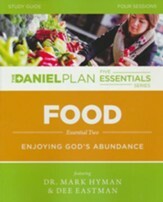 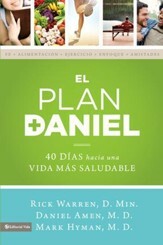 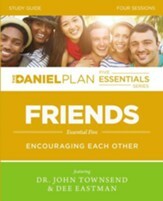 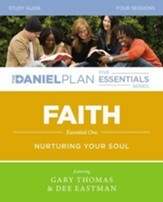 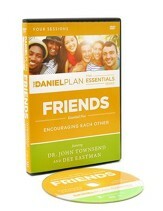 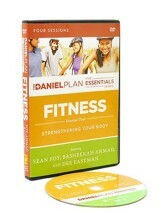 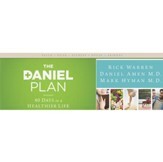 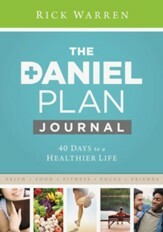 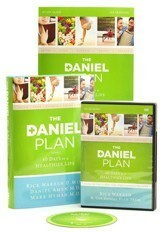 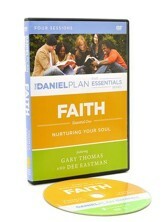 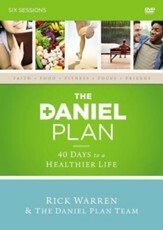 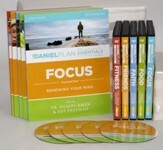 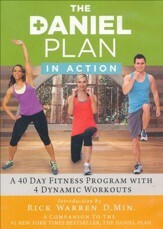 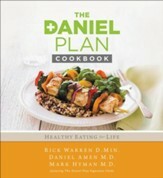 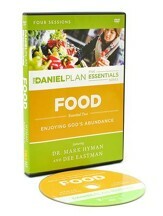 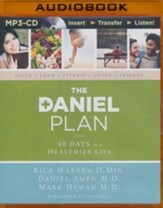 View all search results for "daniel plan"
Deepen your relationship with God and achieve a healthy, balanced lifestyle. 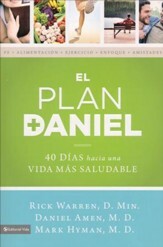 Rick Warren founded Saddleback Church in Lake Forest, CA, in 1980 with one family. 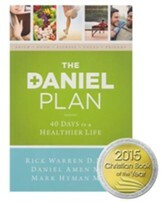 Today it is an evangelical congregation averaging 25,000 weekly attendees. 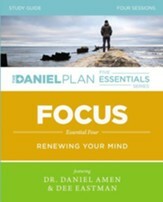 He also leads the Purpose Driven Network of churches, a global coalition of congregations in 162 countries. He is the author of the international bestselling book, The Purpose Driven Life, and his book The Purpose Driven Church is listed in "100 Christian Books That Changed the 20th Century."